It’s a big, beautiful world out there. Let’s stop trying to screw it up. The Boston Public Garden is smack in the middle of my beloved Boston, sits right next to the Boston Common, and is a gorgeous place to spend an afternoon. The grounds are filled with flowers and trees, the walkways are winding and relaxing. In the center of the park you’ll find a lagoon spanned by an elaborate stone-and-metal footbridge, and surrounded by graceful weeping willow trees. In the warm months, swan boats cruise the lagoon and occasionally, when the light glows golden and a gentle breeze makes the willow branches dance on top of the water, it looks a little bit like you’ve stumbled into the family-fun playground in Rivendell. 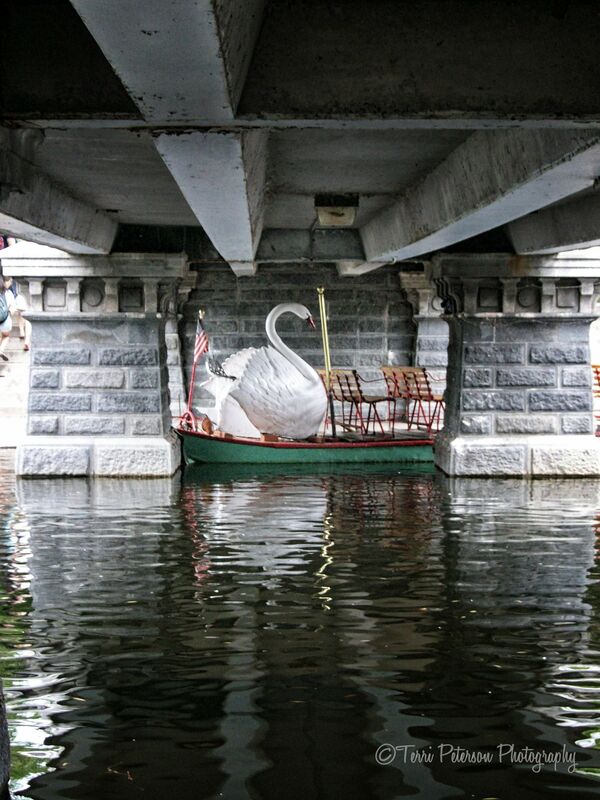 And then there are times when you encounter that lone swan boat, tucked under the bridge as though it’s on break and you wonder…did I interrupt it while it was having a cigarette? What’s a guy gotta do to get a break around here?